May 1, 2018, is likely to witness a significant announcement by a Chinese smartphone producer, Oppo. According to the sources, the company has collaborated with Amazon India to sell the first smartphone under this new sub-brand. The sub-brand is expected to be exclusively available online. As per a report by Economic Times, the company has begun to assemble printed circuit boards (PCBs) in India at its new second plant. A banner saying “A new partnership for the real me” is being displayed on the website of this global e-commerce company. It revealed that the announcement will be Amazon-exclusive. Although it is not entirely clear that what the announcement will include, the listing page is giving a slight idea of what we are guessing already. The page reveals that it is going to be a disruptor. Besides, it also highlights that the launches tomorrow is going to be a “powerful new brand” and “a stylish new smartphone”. With its new sub-brand, Oppo seems to compete with China-based Xiaomi. In India, it has been the largest smartphone brand for three straight quarters. With a strong presence in the online sales, Xiaomi is now expanding its offline presence in the country. According to the speculations, the partnership will be similar to the collaboration of Taiwanese smartphone maker, Asus and domestic e-commerce portal, Flipkart, which we saw last week. In India, Asus had launched the Asus Zenfone Max Pro at a starting price of Rs 10,999. Owing to the partnership, Flipkart has become an Asus premier partner and smartphones seller. This will mainly include handsets, which are designed to meet the special market needs of India. Apart from this, Flipkart has made another major announcement about a new programme, ‘Complete Mobile Protection’. Valid for a year, the programme covers all possible damages — screen breakage and liquid damage, among others — at a cost of Rs 49. This Indian online store also offers a home pickup-and-drop service and national helpline number. A memorandum of understanding (MoU) was also signed between both the companies, making Flipkart the primary sales channel for Asus ZenFones. Both the companies are said to collaborate in the co-creation of new products based on consumer insights for the Indian market. 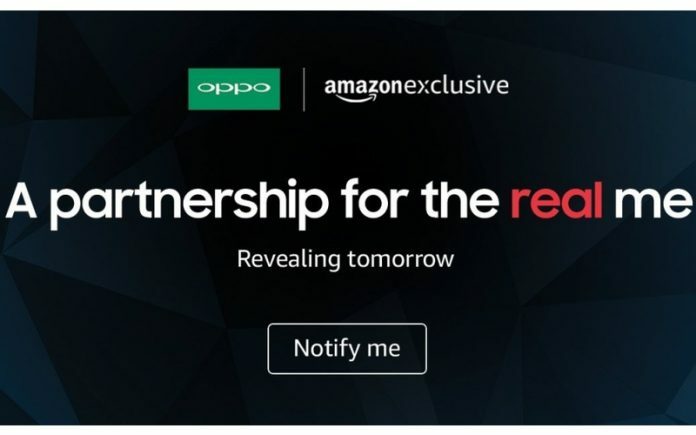 At present, there is no information about the name of the new sub-brand or any details about the upcoming smartphone by Oppo. While Xiaomi is currently assembling their smartphones in India, Oppo is also planning to sell its new smartphones with ‘Made in India’ tag. Technology is what he eats and breathes. Jack Wilson can precisely be defined as a crazy researcher who writes much more than he reads. An author of multiple white papers and two books that define how telecom has brought a revolution in communication, Jack has traveled all across the globe. His talks have benefitted the world on multiple levels. He has played an instrumental role in the development of various new-age projects in third world countries. A philanthropist at heart, he never loses enthusiasm and is always up for a new project.